Register your detail including Twitter & Instagram account. 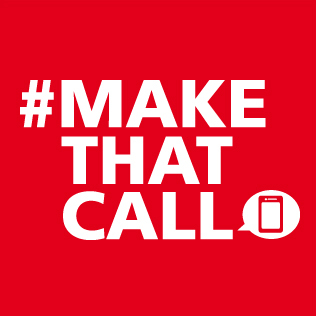 Include the hashtag #MAKETHATCALL within the subject title to all Twitter and Instagram submissions. Visit Hotlink FB fan page for more details. Join with your Twitter & stand a chance to win 2x Legoland passes!